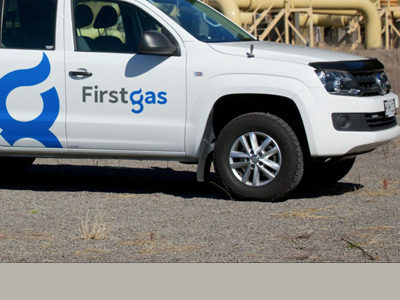 Welcome to the world of First Gas limited. 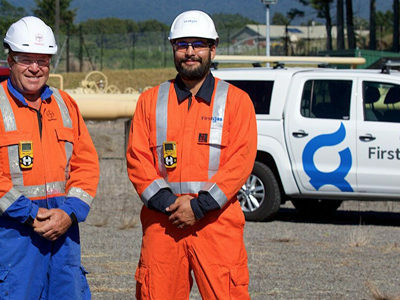 Based in the energy-rich region of New Plymouth, our focus is a safe, reliable supply of gas to our more than 65,500 customers right across the North Island. 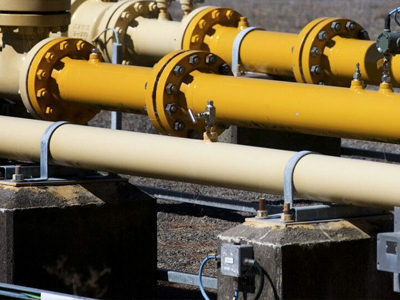 Gas that supports the New Zealand economy and enables our customers to efficiently run their businesses, heat their homes and cook their meals. 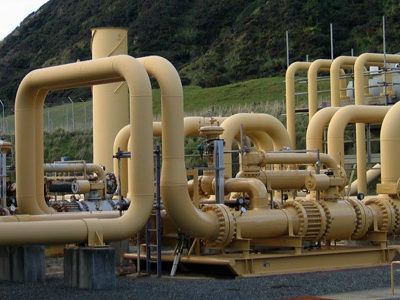 We’re one of New Zealand’s largest gas networks with 2,504 kms of high pressure gas transmission pipes and around 4,800 kms of gas distribution pipes in the North Island. 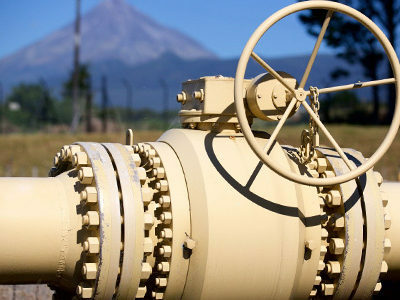 With gas distribution networks in more than 40 North Island towns and cities, find out how you can enjoy the benefits from this clean, efficient energy source by getting connected to gas.